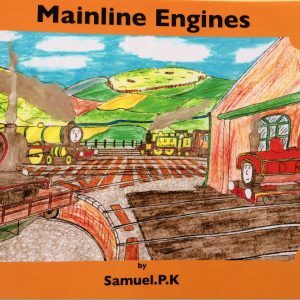 Thank you for your interest in the project to bring our next steam engine to the Dulas Valley. Below you will find a history of the project to date but before reading further we would like to draw your attention to an upcoming anniversary. In 1921 the Corris Railway took delivery of steam locomotive Number 4, a Kerr Stuart “Tattoo” class. Our Number 7 is a 21st century recreation of the “Tattoo”s. From 1921 to the closure of the Corris in 1948 trains were worked by “Falcon” Number 3 and Number 4. We would love to be able to recreate those days of a century ago by completing Number 10 to work beside Number 7. Your support to bring this closer will be much appreciated and if you feel able to subscribe £20 a month for 30 months please contact Peter Guest via peterg@corris.co.uk for a standing order form. As a thank you for this you will receive a limited edition (200 copies) of a print of number 10 by the well- known railway artist Jonathan Clay. 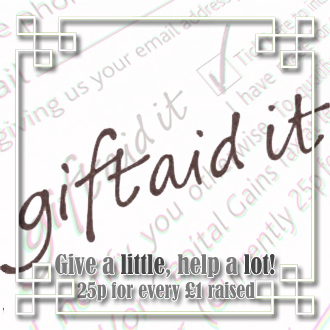 Or if you prefer you will find a donations icon further down this page. 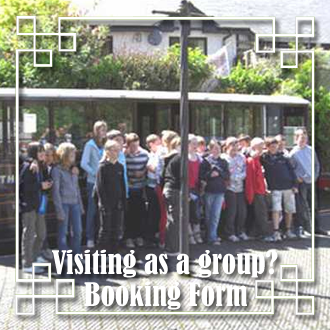 Back in 2006 discussion centred around the idea of having another locomotive on the Corris Railway. 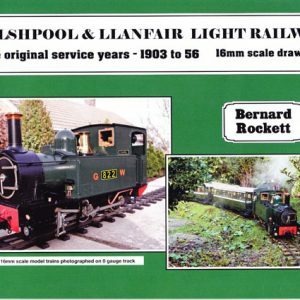 A second locomotive would take pressure off the `Tattoo’ when maintenance and repair work became necessary, especially important when it came to the 10 year overhauls of the Tattoo. Additionally, by having a second locomotive, the work involved in operating the railway could be shared and in 2024 Number 7 will be due for a heavy overhaul which could take it out of service for a Number of months and potentially reduce the chances of enjoying a steam train ride on the Corris. 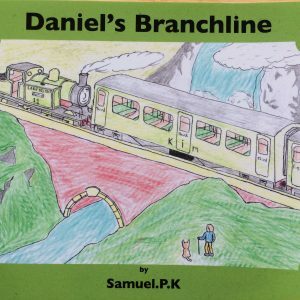 What sort of locomotive would we have? To build another Tattoo might be considered sensible because the design had been accepted by HMRI, but the opportunity to build a locomotive which would closely resemble the original Corris No.3, a Falcon, although fraught with difficulties, was an opportunity not to be missed. To have an appropriately modernised replica of a Falcon would be an advantage to give the railway variety in motive power. Our photo charter friends would love it, the visual display would be more satisfying than two identical twins and it would improve the profile of the railway as a national tourist attraction. After a poll of the CRS members the decision was taken in the spring of 2007 to build a replica of No 3 which would become Corris Railway number 10 (for fuller details of Corris motive power see the “Guide Book & Stock List”, available from the online shop. Number 10 will be a recreation of the original Corris Railway tank engines which were constructed in Loughborough in the nineteenth century and one of which continues to work to this day as Talyllyn Railway Number 3 “Sir Haydn”. They started life as 0-4-0 Saddle tanks but were converted to an 0-4-2 wheel arrangement to improve riding on the sharp curvature that was a feature of the 2 foot 3 inch gauge line in the Dulas Valley north of Machynlleth. Once completed it will work trains in Dyffryn Dulas alongside the Corris’ first “new build” steam engine Number 7 which was completed in 2005 and was overhauled in the Corris’ loco shed at Maespoeth Junction during the winter of 2014-15 with further work carried out at the Statfold Barn Railway at the start of 2017. The builder of Corris locomotives 1, 2 & 3 delivered in November 1878, was the Hughes’ Locomotive & Tramway Engine Works, Loughborough. It eventually became the Brush Electrical Machines Ltd, Falcon Works, Loughborough and still exists today. The researcher George Toms assured the Society that no plans exist of the locomotive. To obtain drawings the extant locomotive at the Talyllyn Railway had to be surveyed (with permission). Reluctantly our Tattoo Locomotive consultant, Colin Blackwell, had decided for family reasons to take a back seat with regard to the Falcon Project. Fortunately Graham Morris, our boiler inspector, agreed to take responsibility for the project along with a colleague of his, David Potter. In August 2008 they began work on producing drawings by visiting the museum at Corris and then travelling on to Pendre, Tywyn to meet David Scotson (Chief Mechanical Engineer) and John Bate (former Chief Engineer) of the Talyllyn Railway. So began the complicated task of surveying the locomotive and producing drawings. This lasted for nine months and in September 2009 the drawings were complete at a cost of £26,000. The decision was taken in 2009 to make the boiler the first item to be built and our two consultants obtained a suitable quote (one of several) from Israel Newton, a 200 year old firm of boiler-makers in Bradford, for £31,250.00 plus VAT. Click here to see this being reported in the Bradford Telegraph and Argus. The boiler was completed by Israel Newton and was brought to Maespoeth in the late summer of 2012. A good number of other smaller components were also produced. Once the boiler was received the next move was the cutting of the main frame plates for the locomotive which was done using the water jet method to produce the outside profiles and also all holes needed for bolts and rivets. The frame plates, were taken to the workshops of Alan Keef Ltd in Herefordshire for erection. The driving wheels on the Corris “Falcons” as built in 1878 are unusual for a small narrow gauge tank engine by being larger than the norm at 30” diameter and being solid with spokes cast on (rather reminiscent to the onlooker of the original Tri-ang model railway locomotives of the 1950’s). 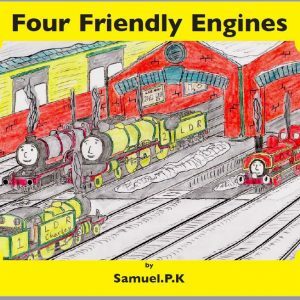 By way of contrast the wheels on the trailing pony truck which converted the original 0-4-0ST’s to 0-4-2ST’s with a view to making the original trio of engines ride more steadily were very small with a 10” diameter, but Number 10 will have slightly larger ones of 12” diameter. The wheel centre castings for the driving wheels were produced and drilled ready to accept axles and crank pins at Keef’s workshops. Steel tyres were produced in South Africa and were fitted to the driving wheels in November 2017. The axleboxes and bearings have been produced and fitted to the frames and two volunteers with engineering skills completed the pony truck assembly during 2018. By the end of that year the pony truck wheels and axle had been produced also.. Cylinders were cast in Wolverhampton during 2017. 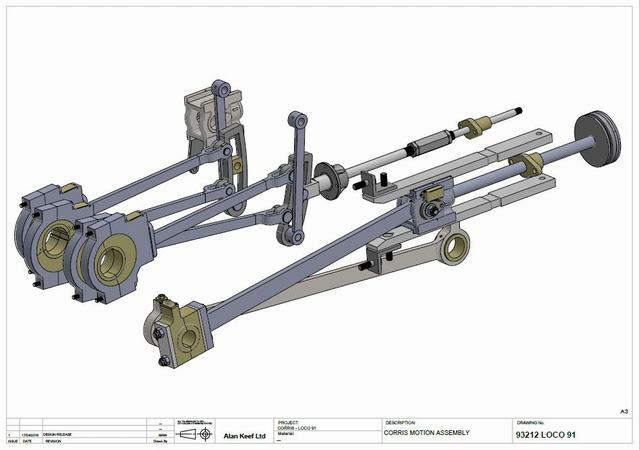 They were machined in May 2018 which took the project closer to the “rolling chassis” stage. A generous individual donation paid for the casting and machining of the cylinders, plus production of the cylinder covers After that work turned towards production of the motion parts which will need to be fitted in the narrow area between the frames and a further individual donation was made towards production of the connecting rods. It is estimated that the manufacture and erection of coupling rods and the motion is costing £53,000 (as at the end of 2018). In addition to the components above, Keef’s had finish machined the axleboxes, fitted the bronze wear plates and fitted them to their respective hornguides. That had allowed the wheelsets to be finish fitted and placed into the frames before their Open Day in September 2018. They had also set up a datum wire line for the centreline to set up the alignment of the cylinders and wheelsets. The expansion links and die blocks were being manufactured by a wire-erosion sub-contractor. At the end of 2018 springs for the driving wheel axleboxes were delivered to Keef’s. The above steps come to a total cost of £29,315.00 plus VAT. The axlebox completion and wheelset fitting was previously offered at £5,500 and the coupling and connecting rods at £12,000. Meanwhile visitors to the Open Day at Keef’s in autumn 2018 were able to see the driving wheels in position in the frames. Once the motion and valve gear is complete the frames area can be united with the boiler after the smokebox has been constructed. It is planned that the cab will be constructed by volunteers and although this will stand higher than the small clearances of the original trio (21st century enginemen would struggle with a height of 5 feet 6 inches) the profile will follow that of the originals. This will be helped by the possession of parts of the original cab of number 3 and although beyond re-use will act most usefully as patterns. Your support would be very welcome if you feel able to click in the donations icon for one of the individual components listed below. Some of these are for parts that have already been manufactured but donors will be able to specifically identify “their” contribution and the money raised will take the project forward. But we do value ALL donations, small or large, so if you would like to help please go back to the main page of the site and click on the appropriate icon there. Thank you in anticipation of the day when the sound of a “Falcon” 0-4-2 saddle tank can be heard again in Dyffryn Dulas. Donations paid by cheque towards the construction of Number 10 can be posted to 38 Underwood Close, Callow Hill, Redditch, B97 5YS. 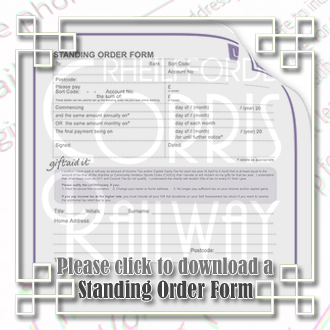 Cheques or postal orders payable to Corris Railway. There are some sales items available from our web shop that specifically contribute towards the fund raising for Number 10. These include an enamel badge featuring the loco surrounded by the Corris Railway garter and the poster and postcards from the painting by Steve Butts. SUPPORT THE FALCON LOCOMOTIVE FUND TODAY TO FURTHER SECURE THE FUTURE AND HERITAGE OF THE CORRIS RAILWAY IN THE 21ST CENTURY. 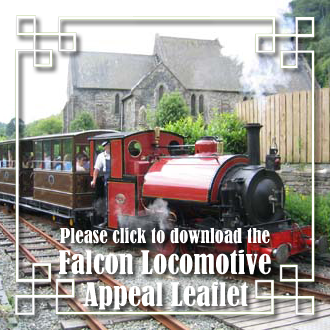 If you would like to make a general donation to the Falcon Locomotive Appeal Fund by credit card or PayPal then please click on this button. The Falcon motion assembly. Drawing courtesy of Alan Keef Limited.